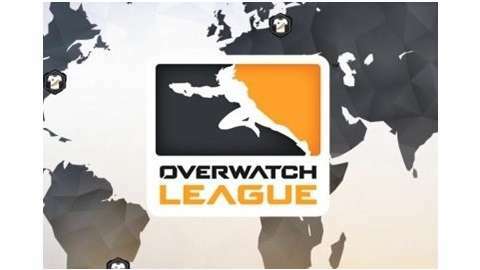 So many stars have created countless thrilling highlights in the Overwatch League, where only the best out of best come together. The tanks who did not hesitate to crash the enemies with their bodies, Zenyatta taking down enemy DPS with godly aim, and Mercy turning the game around with her resurrects, et cetera; there’ve been a whole lot of exciting moments. The most amazing ones would have to be the plays made by DPS players. 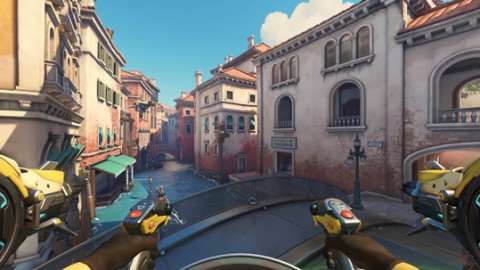 Tracer’s dazzling moves, Widowmaker’s headshots, and McCree’s incredible performance were the best parts of the Stage 1. 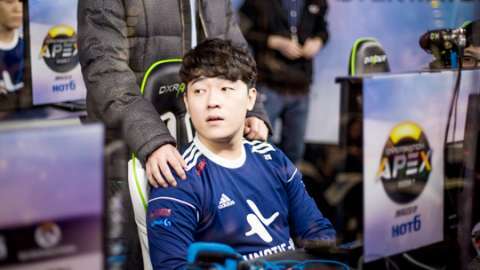 Well, what Pine from NYXL did certainly stood out in this aspect; the way he got triple and quadra kills all by himself in Control maps surely had more impact than any other players. Any team that has Pine won’t be able to regard him just as a sub. 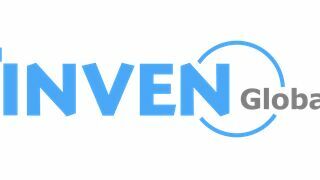 Many Overwatch fans must be curious about Pine’s whereabouts since he has mostly played in only Control maps- so here is an AMA Inven Global prepared with Pine (Do-Hyeon Kim)! 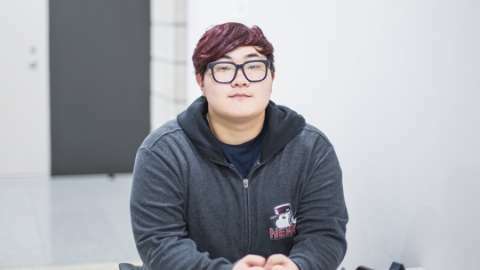 The AMA with Pine will start on February 19th 6:30 PM PST (9:30 PM EST, 11:30 AM KST) in the comment section below this post and will be held live for about 2 hours. 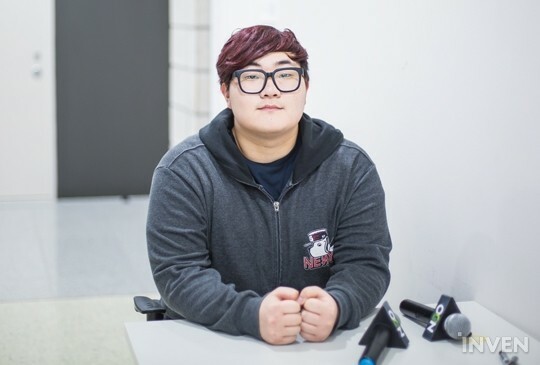 The answers to all questions will be answered by Pine himself, so feel free to ask him anything you wanted to know about him! Literally, ask him anything, from his gameplay to anything personal like his hobbies. Of course, feel free to leave questions before the live AMA starts since Pine will be answering them as well! Also, we’ll be giving out free 20$ Blizzard Balance codes to 10 random people who take part in our AMA! - This event is for everyone who participates in the AMA with Pine via the comment section of this post. - Event will be held until February 20th 15:00 PST. - Blizzard Balance codes are for the North American server and cannot be redeemed on other servers. 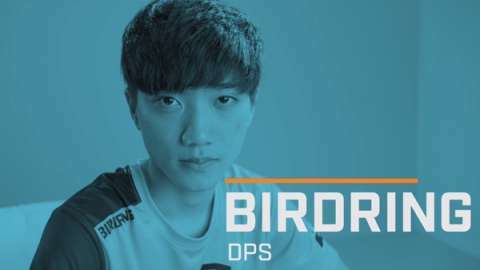 JOIN: AMA with birdring- Ask Anything and Win Free Blizzard Balance! If you could make a character of yourself on Overwatch, what would your abilities and ultimate be? What is NYXL doing in stage 2 to ensure that they will win the title? 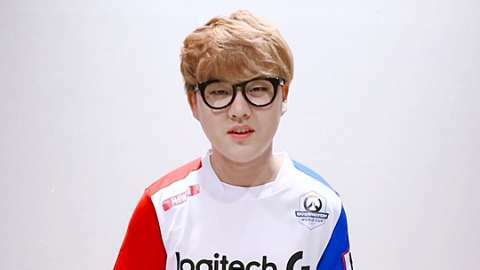 Hi Pine, who is your favorite hero to play just for fun? 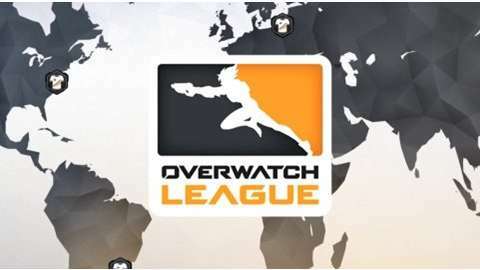 Which team do you think will be the toughest match for NYXL? Who's the teammate you get along most with? Any advice for aspiring Pros? First, you have to be 100% sure that this is the job that you want. Being a pro is not easy. It will be harder than you thought it would be, and you have to be very determined. Who do you enjoy duo/trio/group with and why? Best of luck in the next game Pine ! ! ! I don't play much duo/group. Hi Pine, what's your favorite Mexican food? How often do you eat them? Nachos. I eat them once or twice a month. 1. Is there any reason why you picked “Pine” as your ign? 2. Is there a hero that you’re comfortable with playing but can’t play it on stage? 3. What is the difference between duoing with Libero & Saebyeolbe? Do you have to change playstyle to try to match theirs? 4. In your opinion, the best hitscan player besides you? All the best in Stage 2!! 1) A friend of mine recommended that ign. 3) The team comp is more stable when I duo with Libero. 1)How do you get picked for NYXL? 2)Do you like your teammates and who do you hate? 3)Have you ever been top 20 in any season? 4) whats you highest rank? 5)Why did you choose the name pine (is it pineapple pizza? 6)Ever get a 6 man high noon? 1) Team NY contacted me first and my whole team (LW) decided to join since it was a good opportunity for us. 6) Yes, once in the Practice Range. 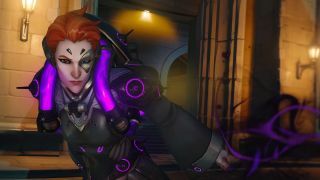 What is the biggest challenge for you personally or NYXL as a whole shifting off the Mercy meta and into quad-tank/Moira Lucio? When did you first think "Damn, I'm good at FPS games" ? Any tips besides playing a lot? 1. Are there any players you've looked up to in the past that inspired you to get as good as you are? 2. How much do you think your TF2 experience has helped you in OW? 3. What's your favorite thing you've discovered in America? 1) Faker (League pro). Being the best in the world can be a huge pressure, but Faker manages himself very well. 2) Yes, it helped me a lot. 3) The weather in LA is fantastic! 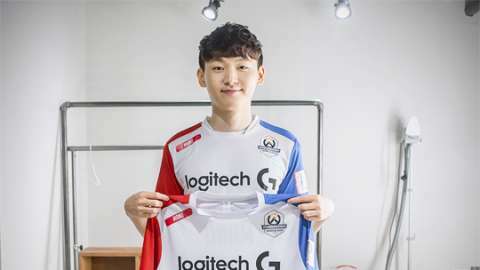 1. Who do you admire in OWL? 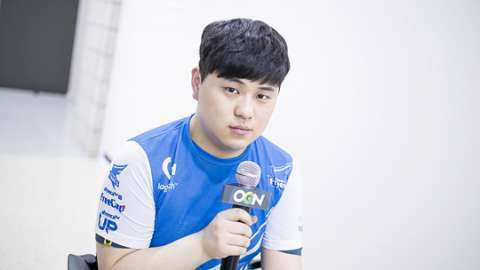 2. Who is not in OWL do you think deserves to be in OWL? 3. What do you like from living in the USA? 4. Do you miss living in South Korea? 5. What will your team do to ensure that you guys will win the stage 2 title matches? Any tips for playing hitscan with a higher sens like you do? What mouse grip do you use? @TerrayyDank Getting familiar with the sensitivity you are using is the most important thing. I use palm grip. 1. What's your nickname meaning? 2. How and when did you start overwatch? 2) I heard that a game like TF2 is coming out, so I decided to give it a try. I saw Seagull playing Overwatch and it looked really fun. What is your favorite movie that no one else appreciates as much as they should? 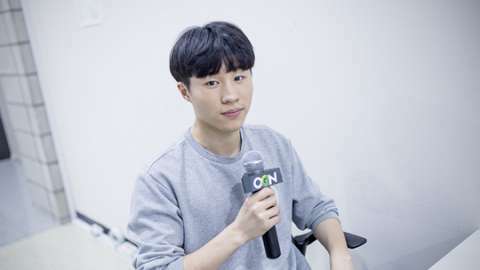 Hi Pine, can you tell us the story of getting chosen for NYXL? Any advice for other Overwatch players to go pro? 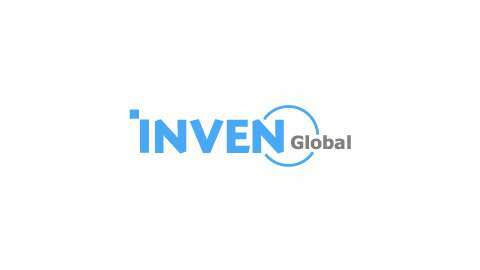 Team NY contacted me first and I decided to join :) Being a pro is going to be harder than you think it would be. I'm super inconsistent with McCree, Are there any tips that you can other than "just play more" to help me land my shots? Prediction and positioning. If you practice your aim a lot, you will be better for sure! Have you ever considered going on a diet. Is there another player in the league that you look up to? Did you ever get to join -AA-? 평소에 연습은 어떻게 하며 연습량은 얼마나 되나요? About 8 hours a day. I play competitive a lot, and review my gameplay. How is the practice usually done and how much time do you practice? What do you think about your shoulder? Hey Pine, I was wondering how your warm up looks like and long it takes. I remember seeing you in a sick highlight video from a different (Korean?) FPS game years ago, but I can't find it. do you have a link? what do you think of NYXL team? What do you think of the franchising system? Do you think it will help the team gain more local fans in New York rather than other cities? I think it's a good system. It will help Esports to grow bigger, and I'm happy that there are a lot of Koreans in the league. Do you use ur fingers when you aim? I aim with my arm and wrist as well. However, I am using my fingers when I do some small-flicks and I wonder if it's ok. Sometimes I feel my aim lacks consistency because of this habit. I only use my fingers when I click on the mouse buttons. I move my mouse with my arm and wrist. What are some of your favorite foods that you've eaten in the United States? Have you visited any cool places in your free time here? NYXL won regular game but NYXL lost the title match to London. What do you think the reason? 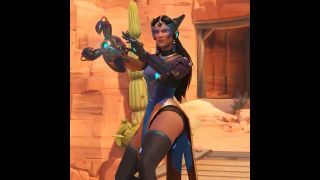 Why lowering resolution when playing overwatch? Which tank(s) do you prefer to play with and why? What do you like most about living in LA so far? 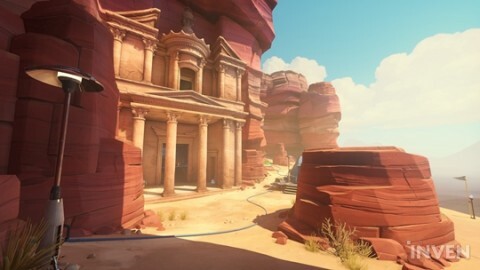 if ilios was "your" map in stage 1, what do you think will be "your" map this stage? 1) If you can bring one player to your team, who do you want and why? 2) Who was the scariest player for you to play against during the first stage? 3) I enjoyed your dab performance during matches! Do you have any plan to do more performances like that in the next stage? What's the hardest thing for you to get used to after moving to LA? What's the most different from what you'd do in daily Korean life? Jet lag, and being so cold in the morning∋ght and so hot in the days. The language that I use is the most different from my life in Korea. Who is the best western hitscan player? 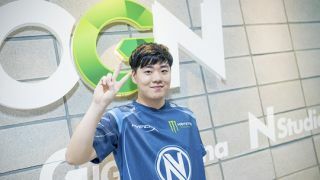 Hey Pine, who are your top 3 players that you think should be in Overwatch League but aren't, and why? Hi Pine! Congratulations for top record in Stage One! Who do you see as the top DPS players in the league besides yourself? @R_Bee An OP character with a lot of invincibility skills! What is the most underrated team in the league? Who is the best mccree other than you? Who speaks the best English on NYXL? Florida Mayhem. Undead and Birding. Ark speaks the best English in our team. NYXL is my favorite team! Do you miss Korea much? What is your favorite thing about US? The weather in LA is amazing. As a professional who plays the game a lot, how do you prevent burn out and stay at a top level of play? Also will you be playing more maps in stage 2? @GlodTheImp I get a good amount of rest regularly. I don't think being a hard worker everyday is a good idea. What is your favorite moment or match in OWL Stage 1? When I got a quadkill during the match against London in Junkertown. What about the name "Pine" appeals to you more than the name "Chicken" ?